25% off your total bill and a free glass of prosecco. Not valid in airport locations or Center Parcs on any day. Enjoy a free glass of prosecco and 25% off your total bill and indulge in their fresh and delicious menu including calamari, carbonara pasta, traditional lasagne and a variety of pizzas, calzone, grills salads and lots more! Choice of 104 restaurants across England, Scotland and Wales. Italian family favourites including Pastas, Pizzas, Italian classics, Salads, Grills, Wines and Cocktails. Ingredients sourced from real Italian family producers. 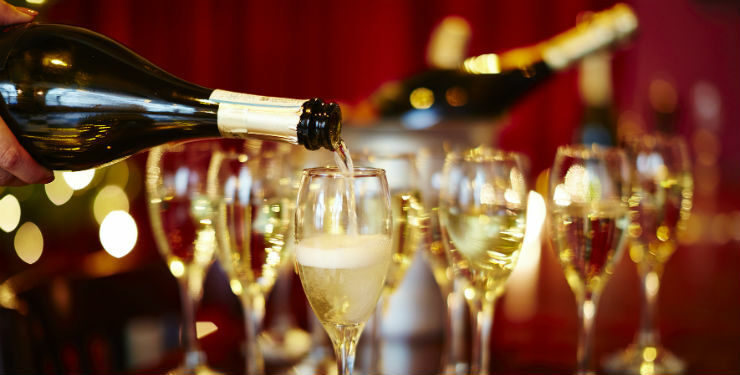 1) Free glass of prosecco each when you use your Saga Dining Possibilities 25% off code at Bella Italia. The offer is valid 7 days a week from 12pm to close until 30 April 2019. Due to local licensing laws, a soft drink will be offered in Scotland instead of prosecco. 7) Not valid in Blackpool Victoria Street between 22-28 April. 8) Not valid at Bluewater between Fridays and Sundays, or any time between 8-22 April. 9) Not valid after 5pm at Glasgow Sauchiehall Street between 18-20 April. 10) Not valid in London South Kensington between 8-28 April. 11) Not valid at Bella Italia Wigston (Holiday Inn, Leicester) on any day. 12) Not valid on Click & Collect. 13) Not valid between 5-7.30pm at the following restaurants: London Cranbourn Street, London Irving Street, London Shaftesbury Avenue, London St Martin’s Lane, London Strand and London Wellington Street. 14) Not valid on event days at the Principality Stadium (Cardiff Old Brewery Quarter only), the London Palladium (London Argyll Street only), or Sheffield Arena (Sheffield only). 15) Offer valid until further notice. Saga may withdraw the offer or any part of it at any time without prior notice.